Classic short sleeve shirt in blue Machine Washable. 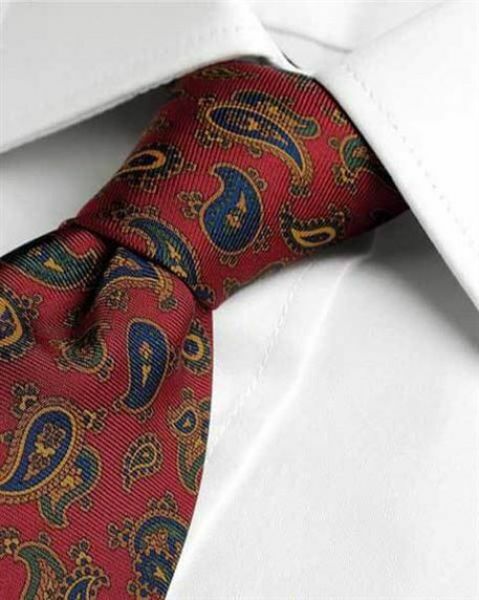 Designed to be worn with or without a tie, these shirts are suitable for smart and casual wear. Cut from pure two-fold 100s poplin with classic collar and removable stiffeners, long tails, breast pocket and fine needle stitching. Sizes 14.5" - 19" collar.